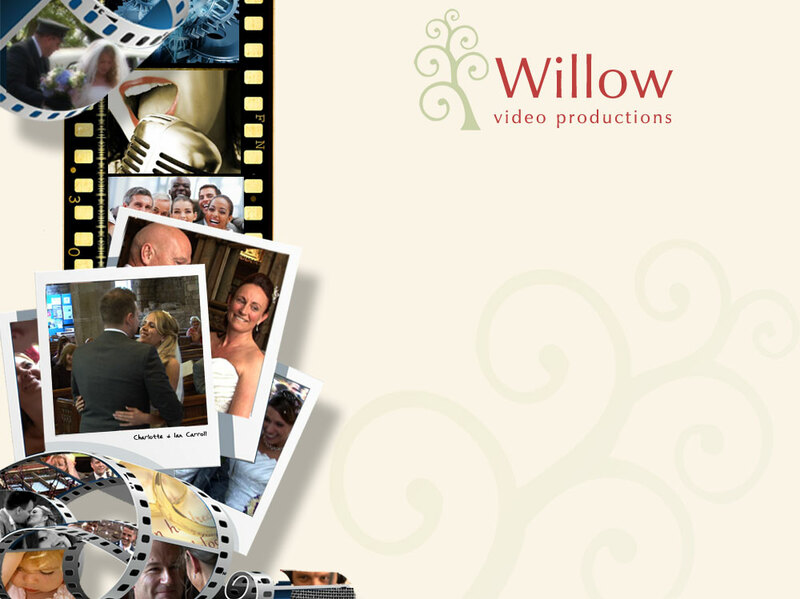 "capturing lifes emotions in moving pictures"
Wedding video in Cheshire & througout the North West. 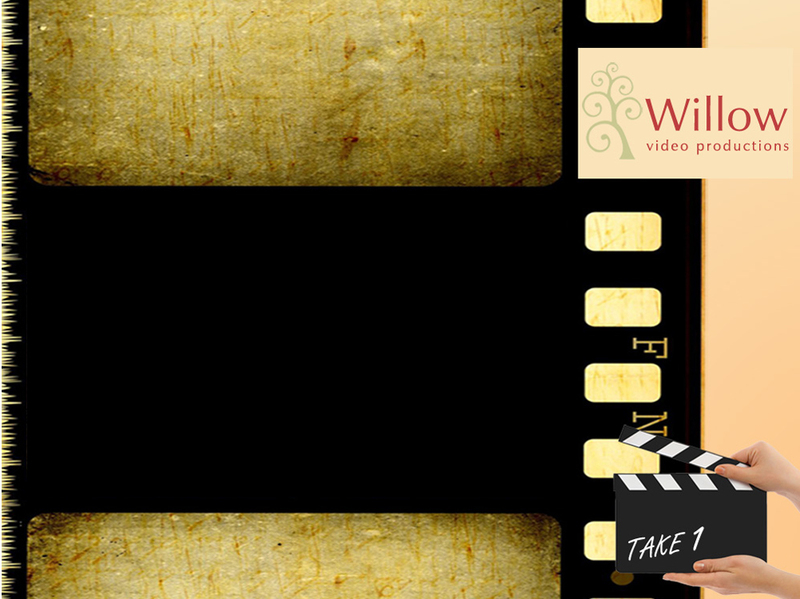 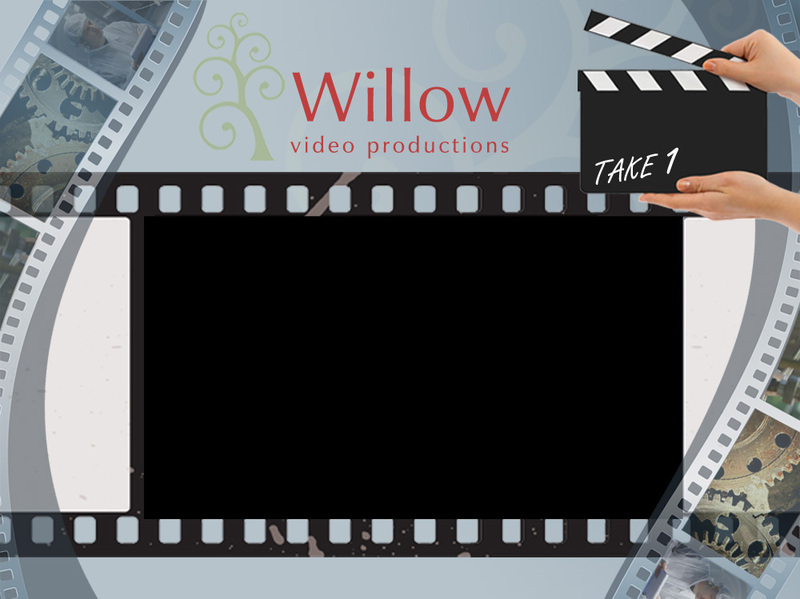 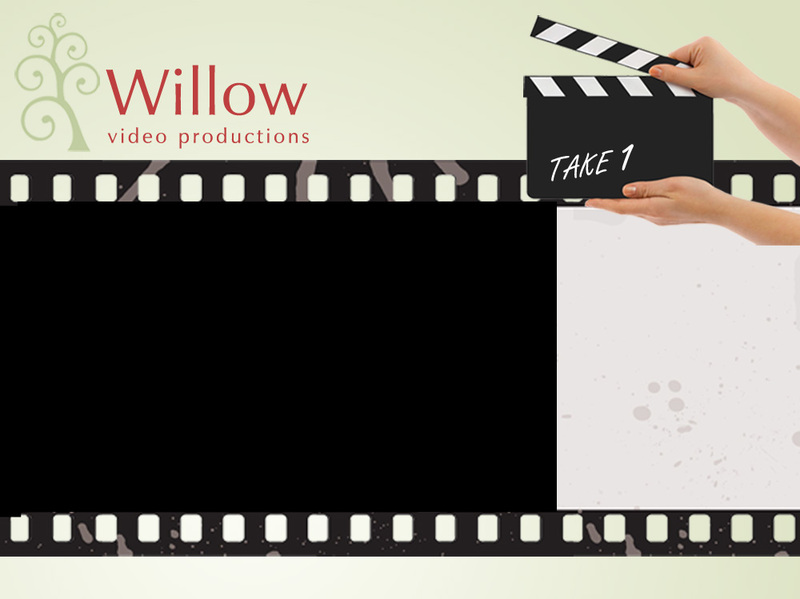 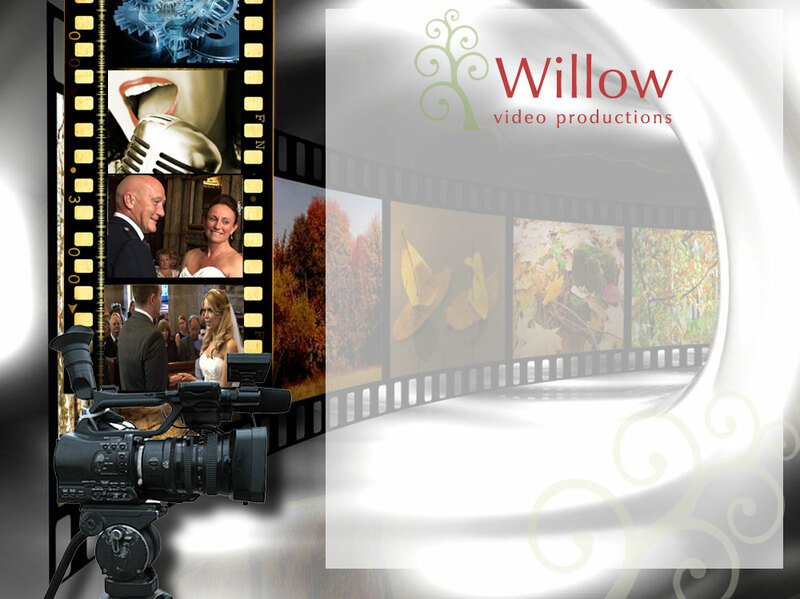 Willow Video Productions have been producing quality wedding video productions, for over 20 years. 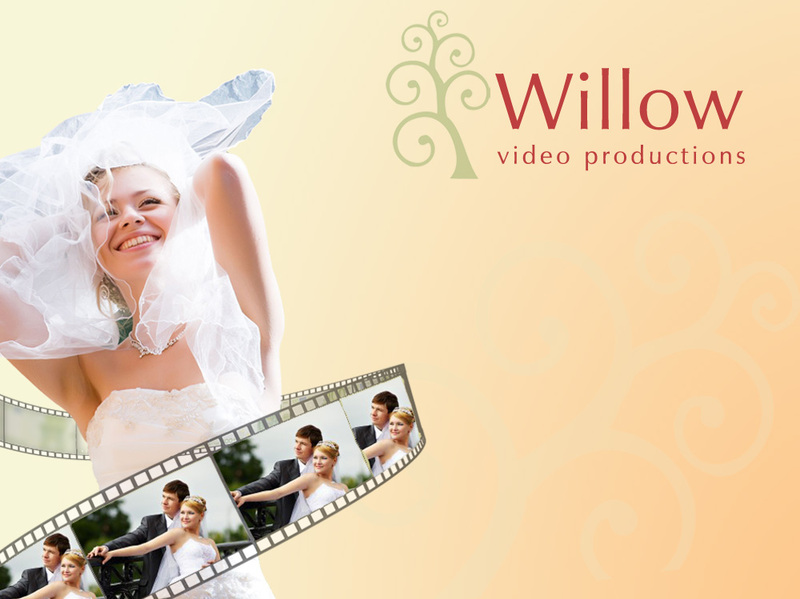 We love what we do and through enthusiasm, produce memorable, emotional wedding videos to last for generations to come. 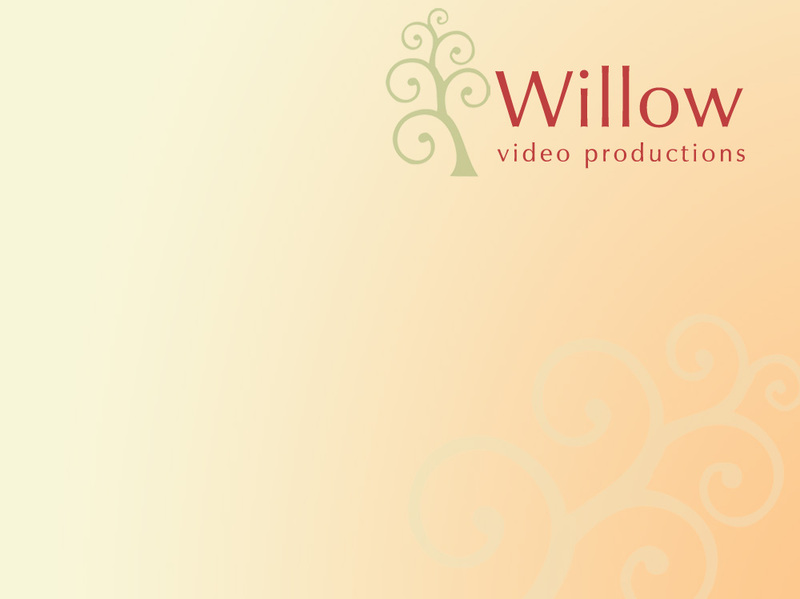 We have a variety of options available to suit all budgets bringing quality videography and post edit production to every commission. 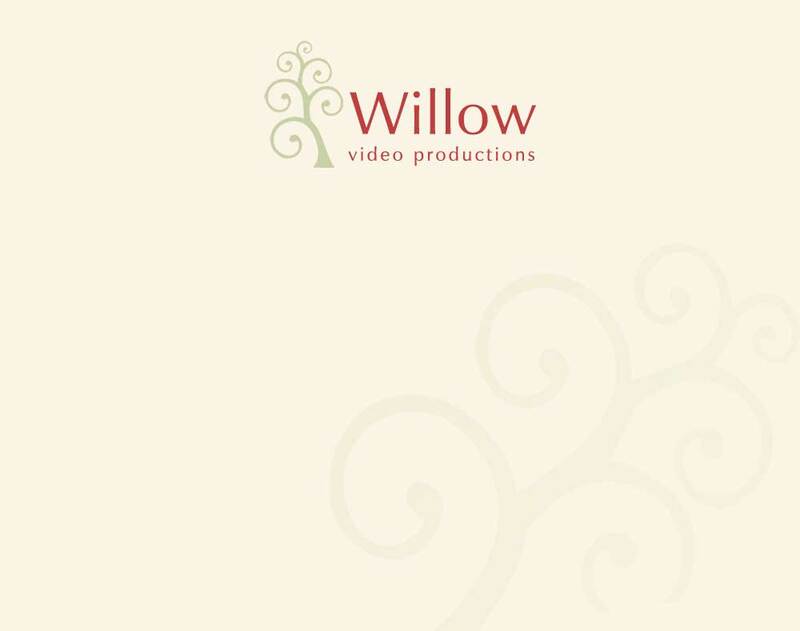 Willow are actively producing music videos for bands and upcoming groups. 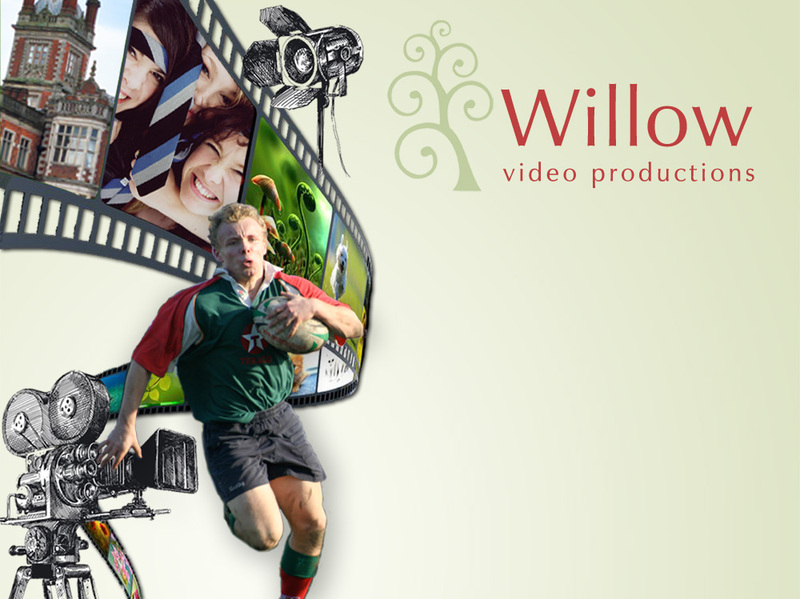 As well as birthdays, anniversaries and all other special occasions, we also work with schools and produce DVDs of arts and sports performances. 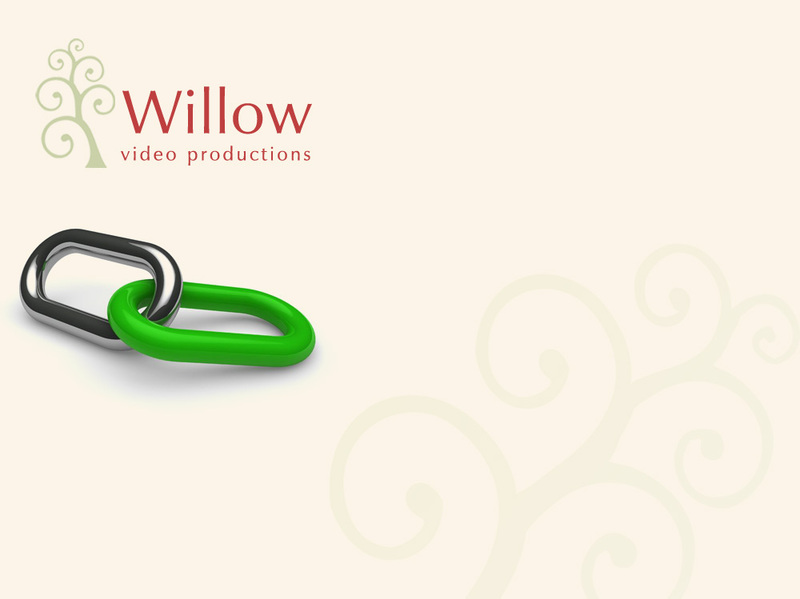 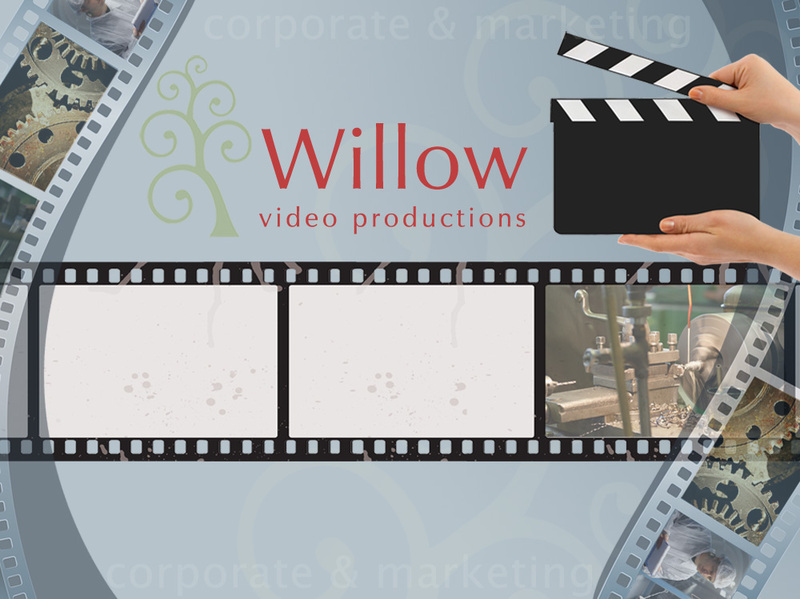 Willow are involved in producing commercials, presentations, news items and video content to be used in all aspects of company marketing including internet videos for increasing market traffic.